Here you'll find some tips and advice for your travel to Prague and the Czech Republic. 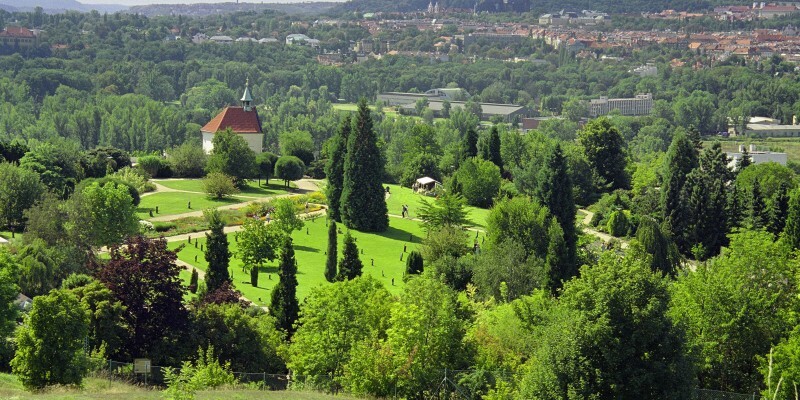 A lovely green place for a stroll on a nice day is the Prague Botanical Garden. You find their open-air gardens as well as large greenhouse called "Fata Morgana" in Troja district, right next to the Prague Zoo. The garden is located on south-facing slopes and offers fantastic views over Stromovka Park, Prague Castle and the meander of the Vltava River. There is plenty to see - historical vineyard of St.Claire, Japanese Gardens, various seasonal exhibitions and educational events. The whole area is within easy reach from the city centre by bus number 112 from "Nadrazi Holesovice" metro line C station.